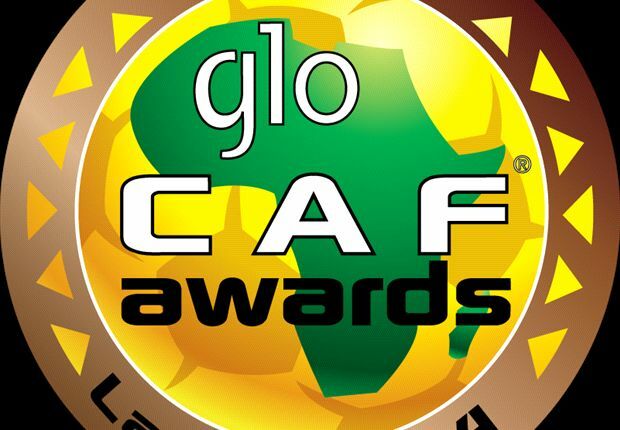 Three members of the Nigeria Super Eagles have been named to vie for the 2016 Glo-CAF African footballer of the year award with the ceremony slatedfor the International Conference Centre in Abuja on January 5. Super Eagles’ captain John Obi Mikel who missed the award in 2013 is among the players short listed by CAF together with Manchester City’s Kelechi Iheanacho and Leicester City’s Ahmed Musa. These Super Eagles’ England based trio will now go into serious competition with other 27 African top stars which include Samuel Eto’o, Pierre-Emerick, Victor Wanyama and Andrew Ayew. Musa helped his former team CSKA Moscow win the Russian title before moving to England in July to join reigning English champions Leicester City. Mikel on the other hand led the Nigerian Dream Team to win a glorious bronze medal at the 2016 Summer Olympics which was held in Brazil. As expected, youngster Kelechi Iheanacho made the selection following his superb performances since moving to the Manchester City first team. The 20-year-old has been a delight to watch in the Super Eagles as he has netted four times in four appearances for Nigeria. Since 1999 that former Super Eagles’ star Nwankwo Kanu won the award, no Nigerian player has been able to be decorated with that till date. Lille goalkeeper Vincent Enyeama was tipped to win the award for Nigeria in 2014, but he came third behind Aubameyang of Gabon and Yaya Toure of Ivory Coast.